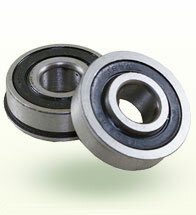 Select Bearing Size 3/4" Roller Bearing ? 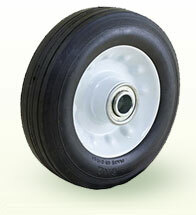 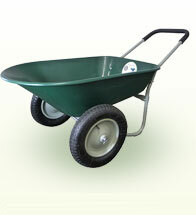 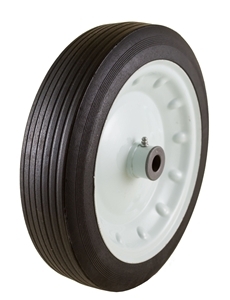 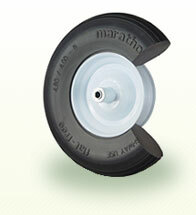 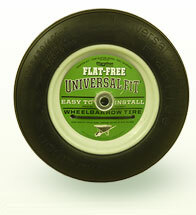 This 12 x 3" Solid Crumb Rubber Tire is made of recycled rubber tires. 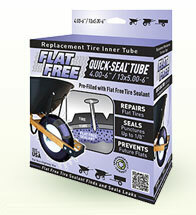 The chunks are held together by a rubber binder material into the shape of a tire. 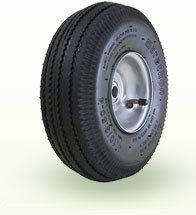 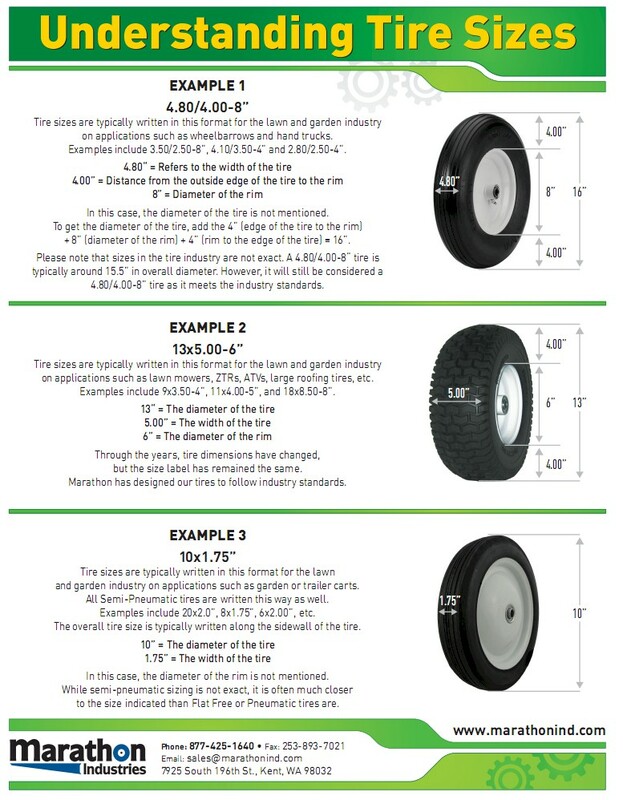 These tires will wear similarly to solid rubber tires, but are not as dense (and therefore, not as heavy).